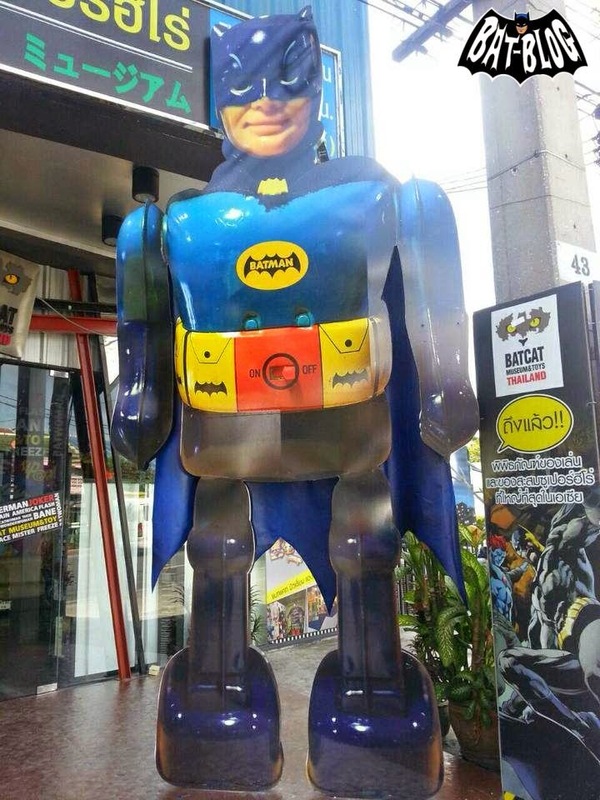 BAT - BLOG : BATMAN TOYS and COLLECTIBLES: GIANT-SIZE JAPANESE #BATMAN TIN TOY ROBOT Spotted in Thailand! 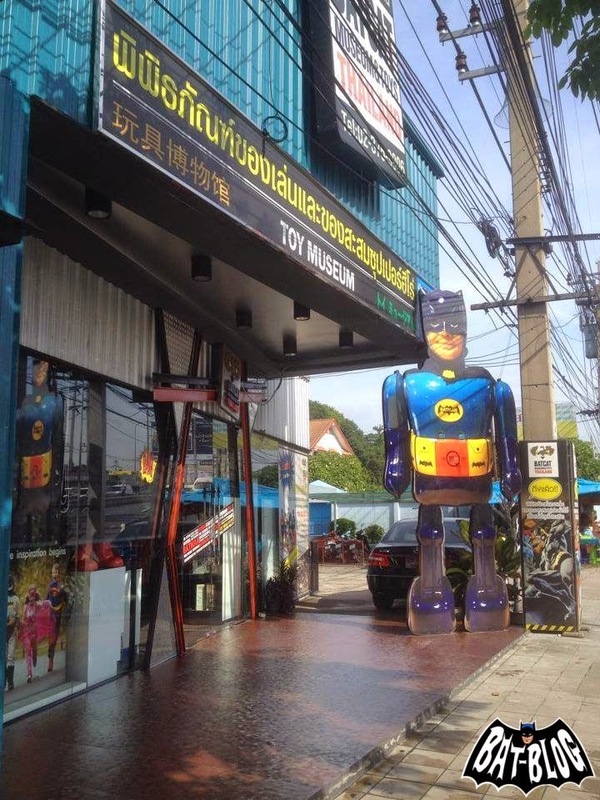 GIANT-SIZE JAPANESE #BATMAN TIN TOY ROBOT Spotted in Thailand! 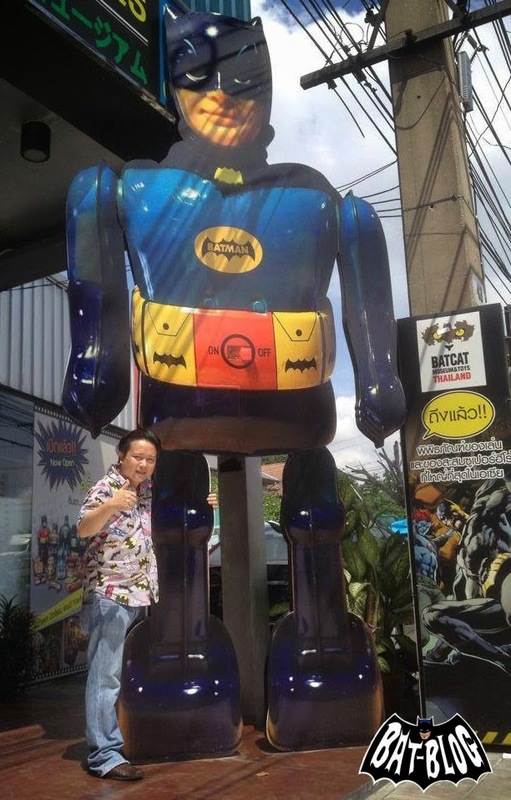 Check Out This New Giant-Sized Promo Sign that is now in front of THE BAT-CAT TOY MUSEUM in Thailand. 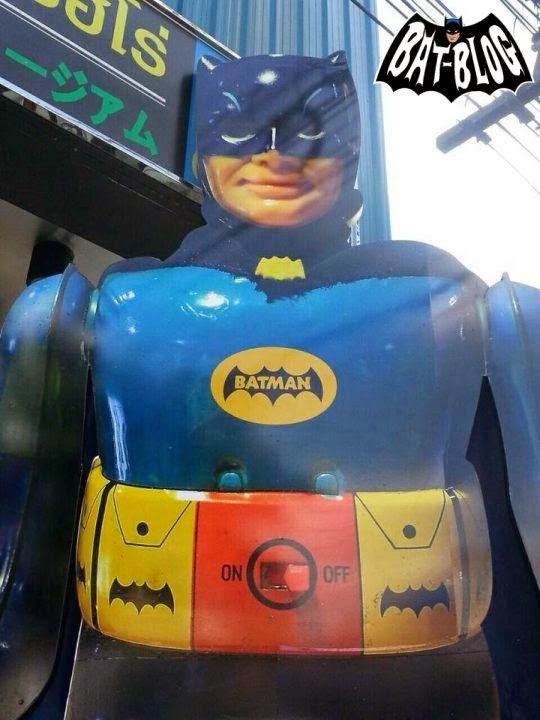 It's a flat-huge super-sharp color photo representation of the Vintage 1960's Japanese BATMAN‬ Tin Toy Robot by Nomura! 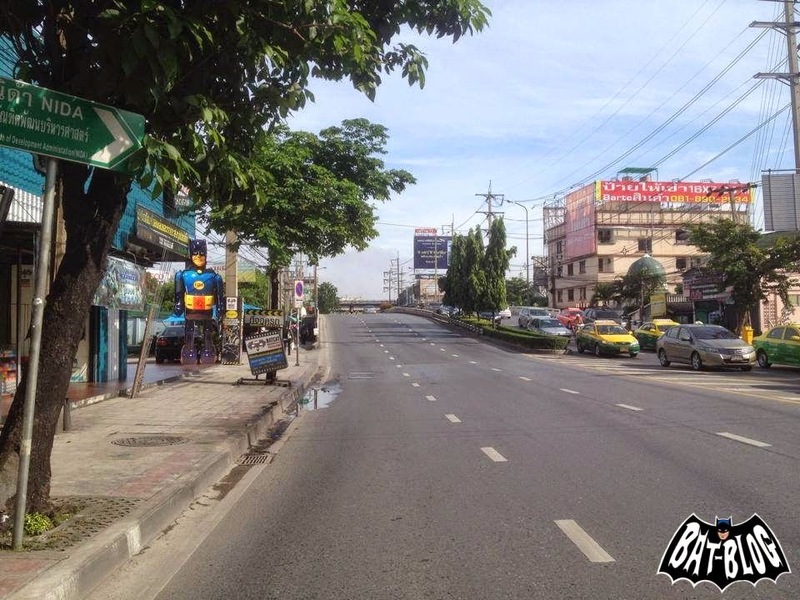 This thing is SO awesome! But personally, I think it would look better in my backyard, near the pool. 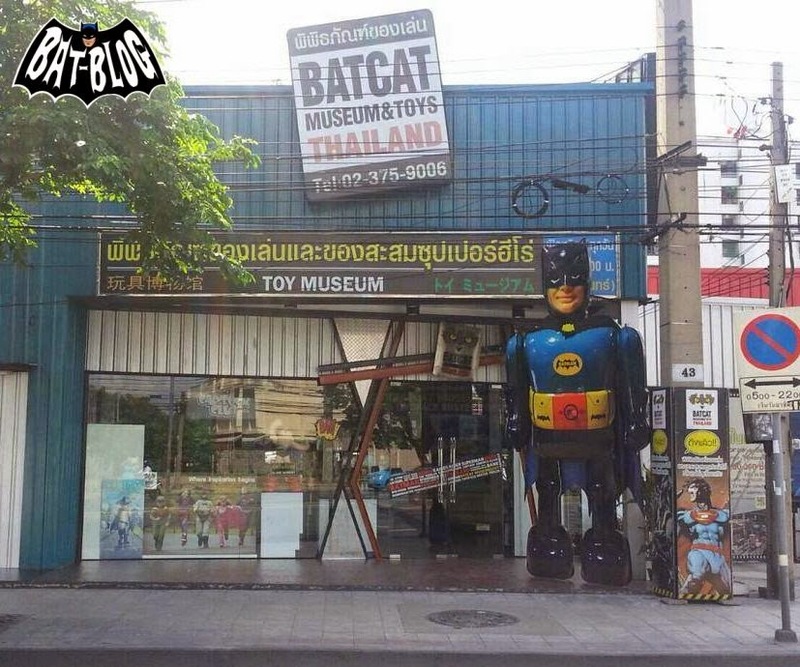 Click here to learn more about the BAT-CAT TOY MUSEUM in THAILAND!